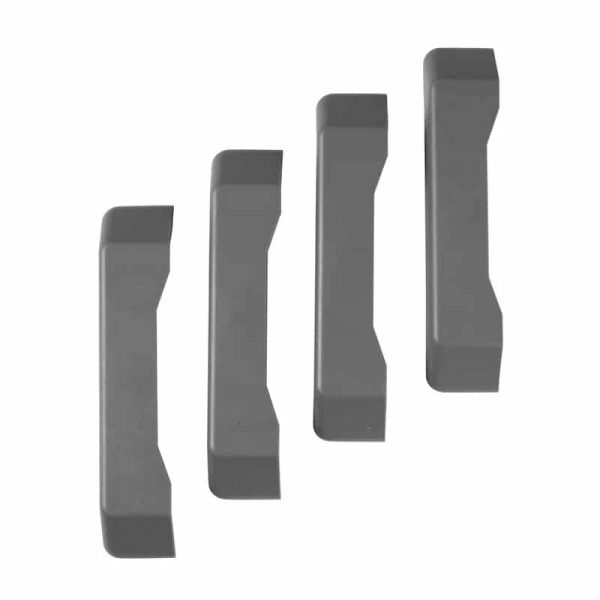 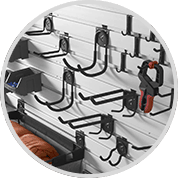 Patented Double Channel Design that keeps wall components and heavy gear locked in place until they are ready to be moved. 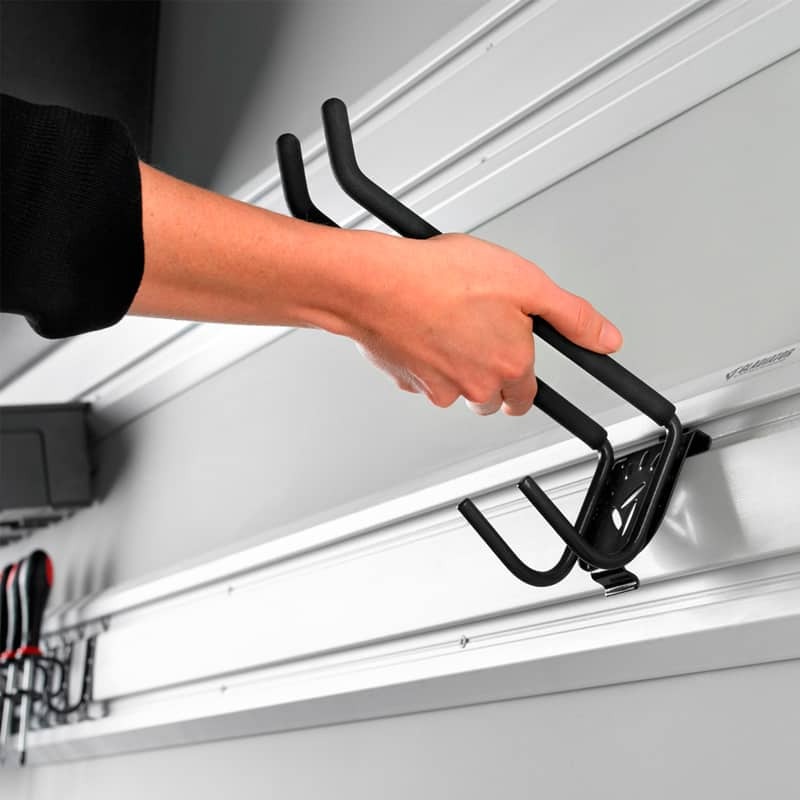 Designed to reclaim the floor and maximize storage capacity and flexibility. 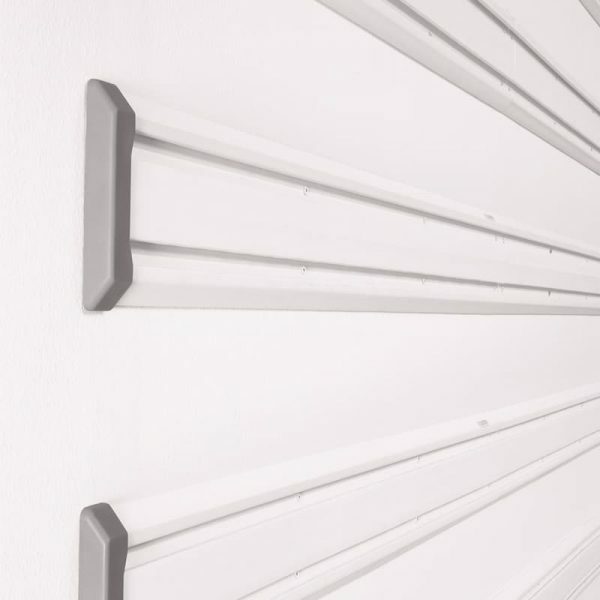 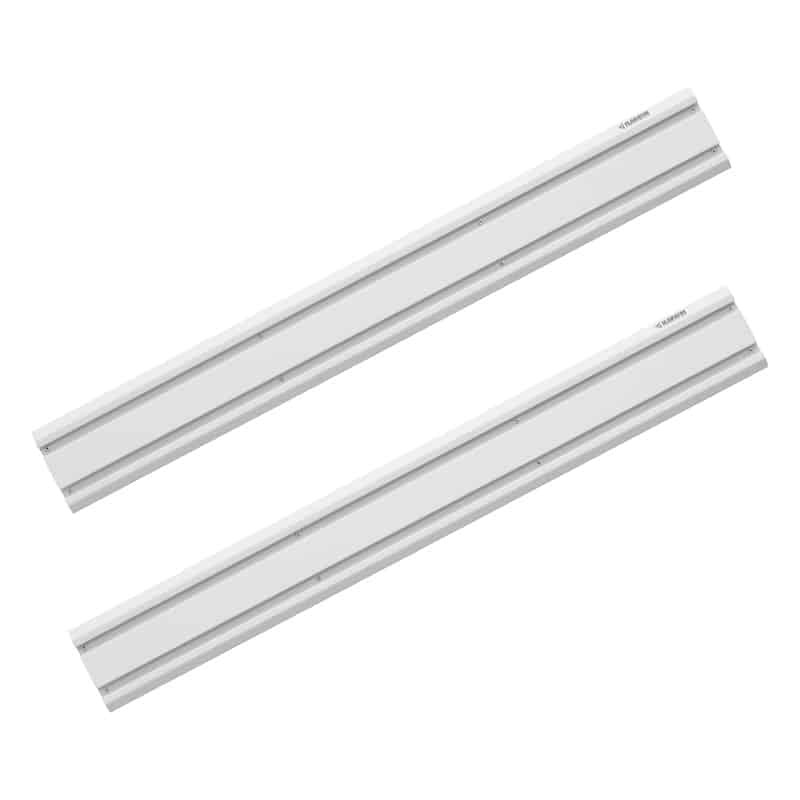 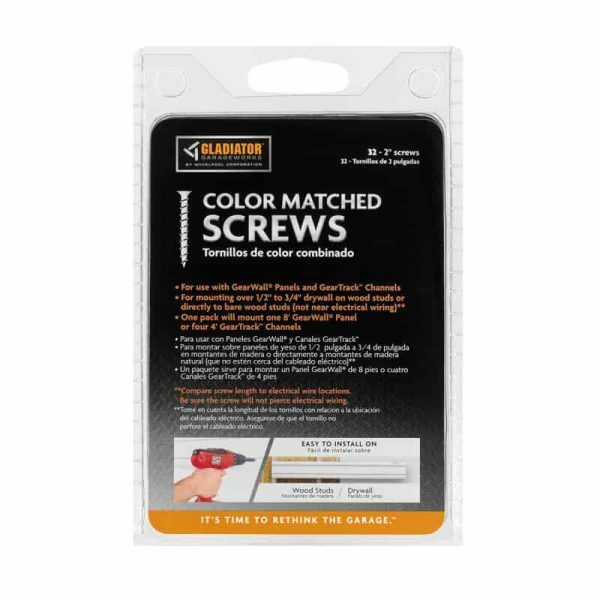 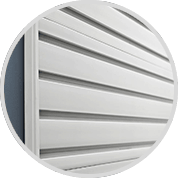 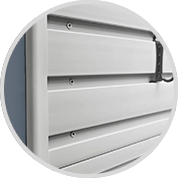 Robust channels are built to withstand the extreme heat, cold, and humidity of the tough garage environment. 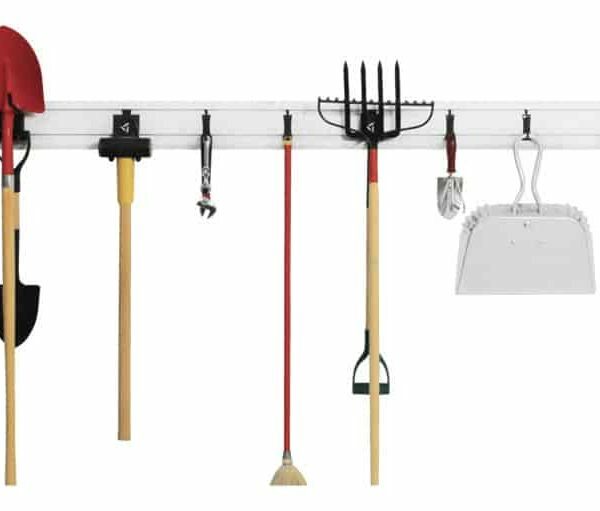 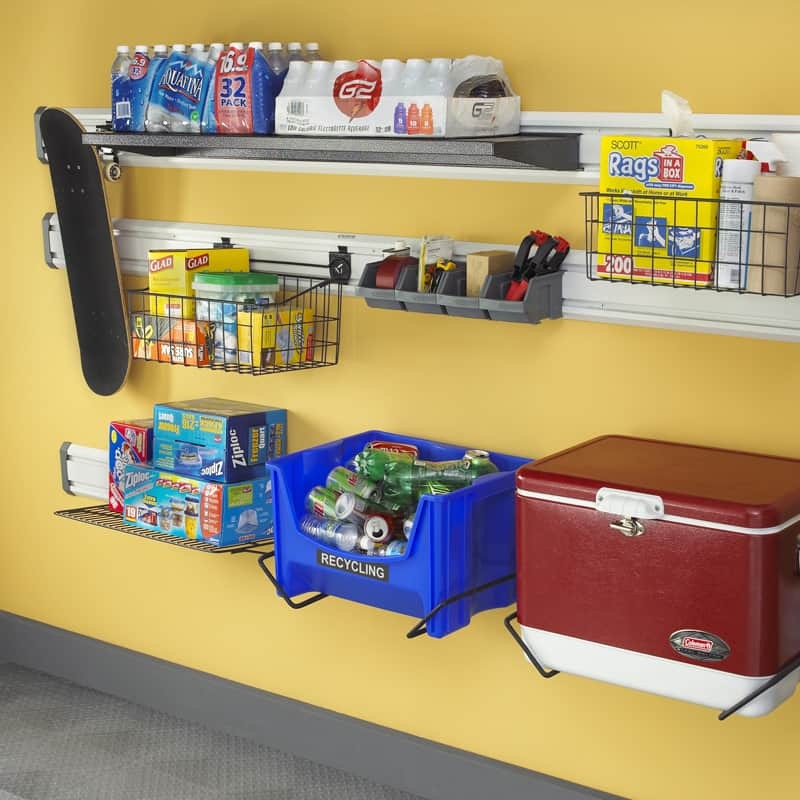 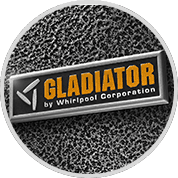 Easily hang and reposition the full line of Gladiator Wall Products including cabinets, hooks, baskets, shelves and bins.